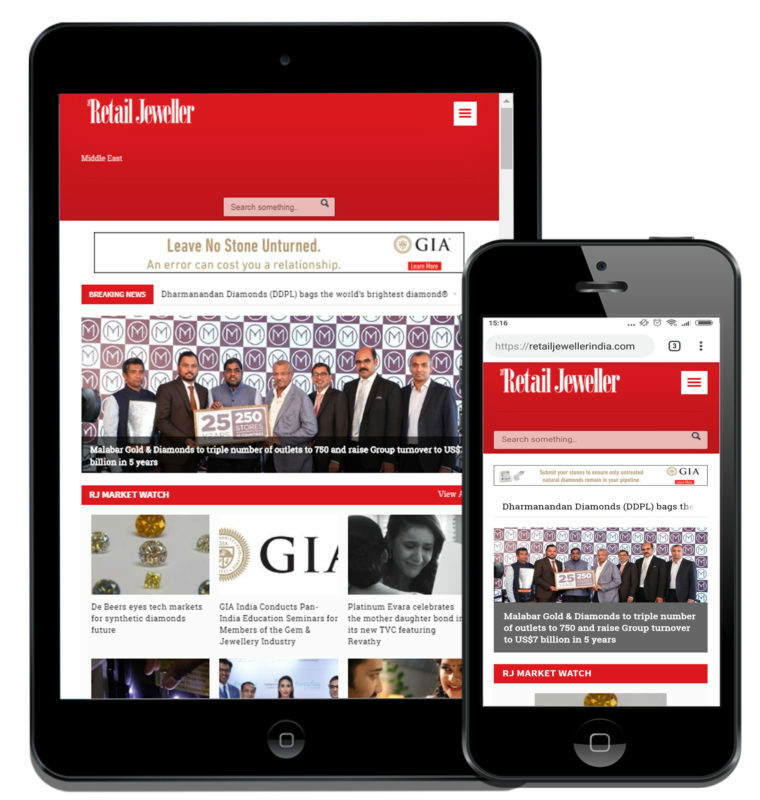 Retail Jeweller India is a media publishing company in the B2B jewellery segment. They needed a good looking website that could connect with the diamond manufacturers and the jewellery retailers. Well designed Magazine website using wordpress. Online Magazine subscription, month wise, edition wise and country wise.